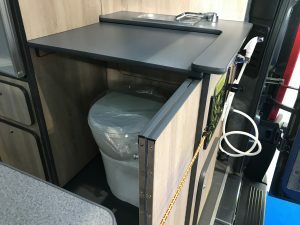 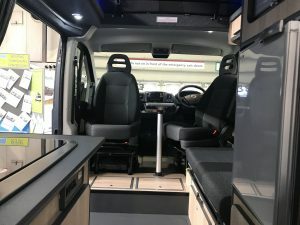 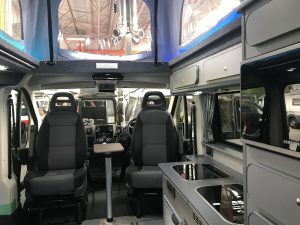 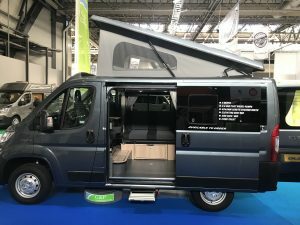 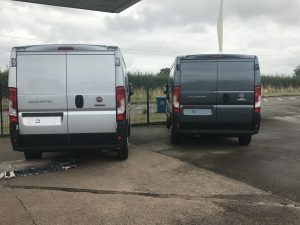 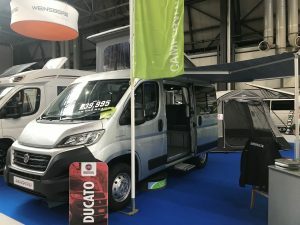 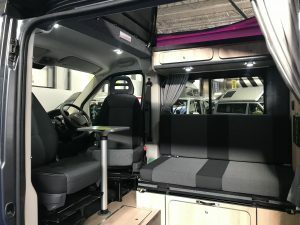 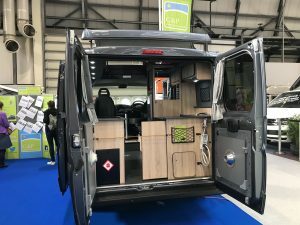 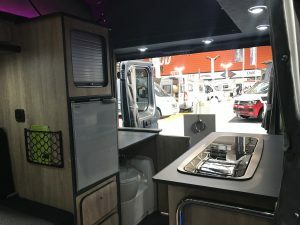 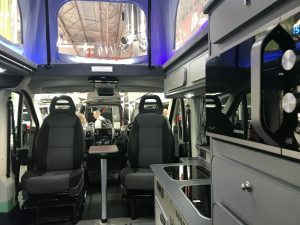 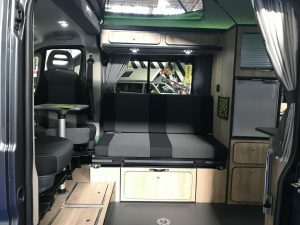 Our brand new Fiat Ducato Campervans, showcased at the NEC Motorhome and Caravan Show October 2018. 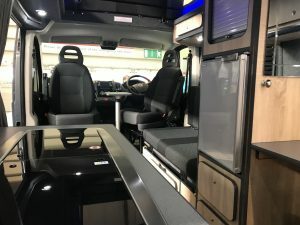 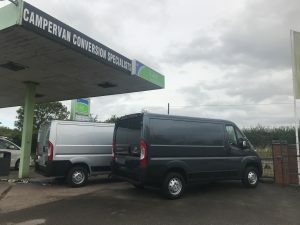 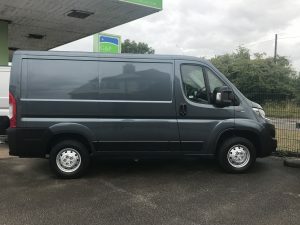 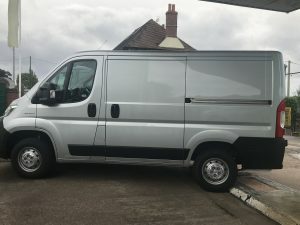 Based on the brand new “FIAT DUCATO Van 30 SH1 2.3 MultiJet II 130hp with Tecnico specification”. 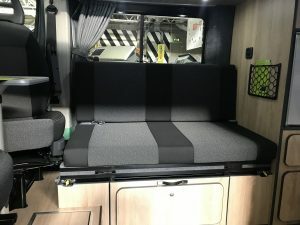 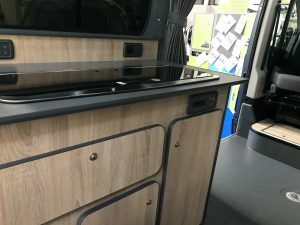 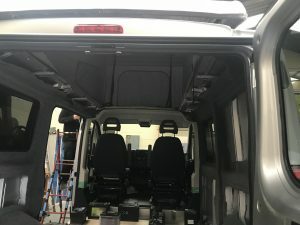 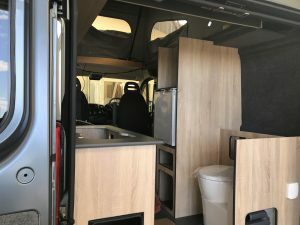 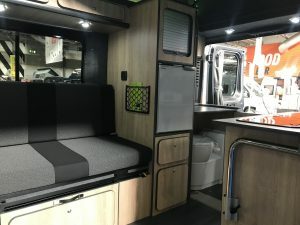 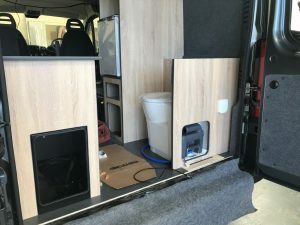 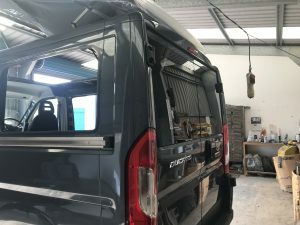 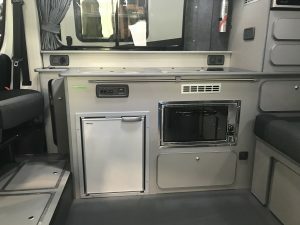 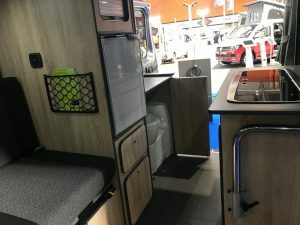 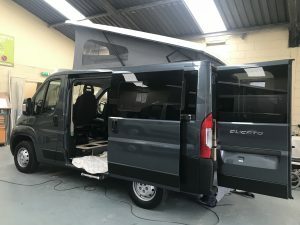 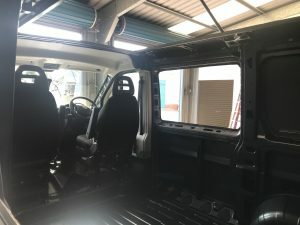 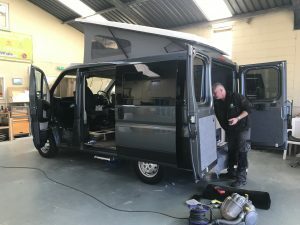 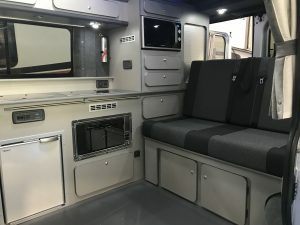 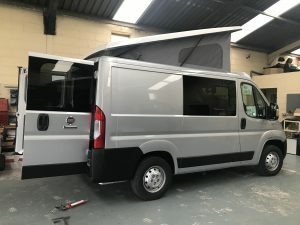 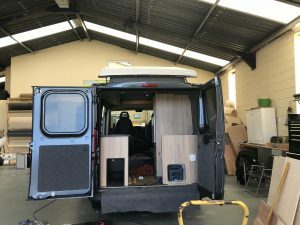 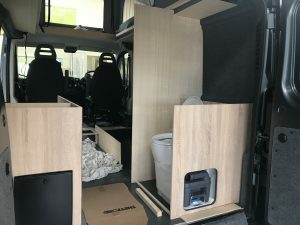 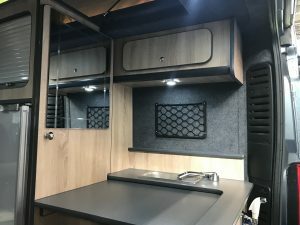 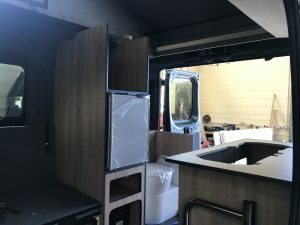 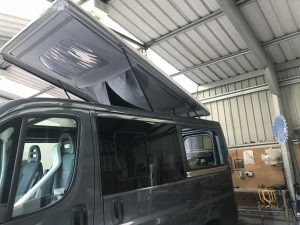 Below are pictures showing the progress of the build and the finished Camper and Specifications. 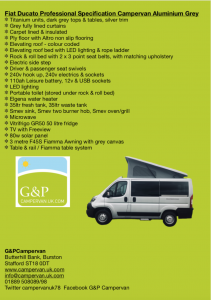 Both campers are now on sale with a £1000 discount and Vango air beam Kela lV drive away awning. 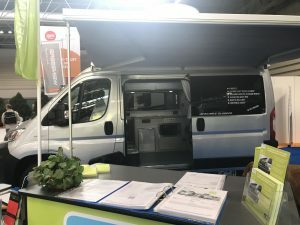 The demos were received well at the show and we heard many comments, such as “Best conversion”, “fantastic value for money”, “attention to detail”. 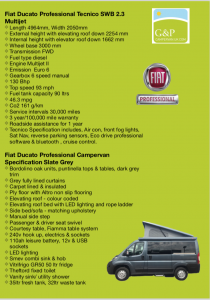 We are now showing both on our forecourt for you to view, so come along and take a look, I am sure you will agree.